My Best Friend’s Closet has been offering today’s hottest styles for Girls and Guys from Teens on up at reasonable prices for nearly four years. 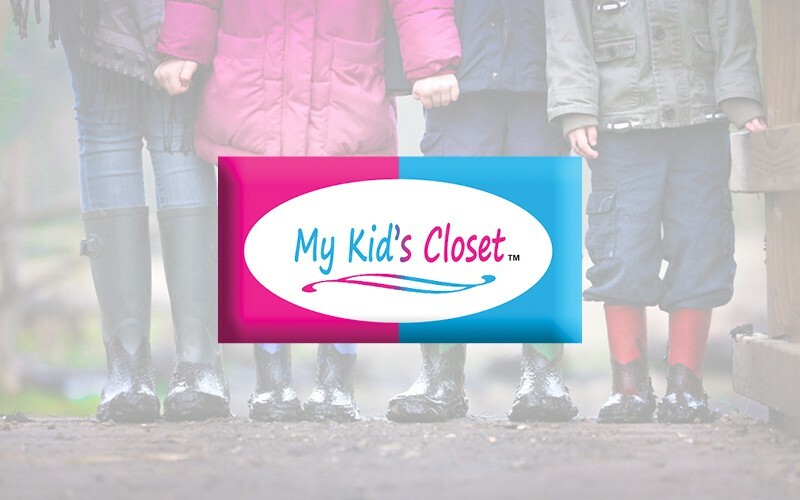 With the success of our adult clothing stores and the high demand for a children’s version, we bring you My Kid’s Closet. We are a retail store based clothing re-seller that understands the value of offering our customers the best for less. Our unique stores mean that our overhead costs are low. In turn, we are able to pass the savings along to you. We are able to spend more time finding the best fashions from our customers in the community, and offering unbeatable customer service, and spend less time worrying about overhead costs.